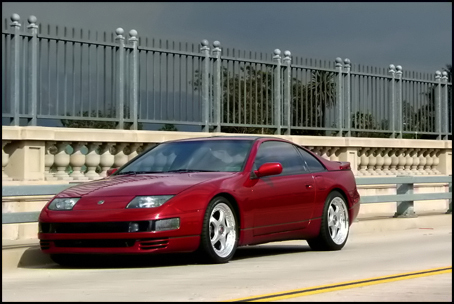 TwinTurbo.NET: Nissan 300ZX forum - This is the right advice! Subject This is the right advice! Message Definitely get it in writing. It sounds like there's definitely some variance depending on the agent and/or underwriting company being used.